Consumers buy insurance for peace of mind. No doubt about it. Though insurance comes in many flavors, the basics are the same across providers, so it’s very difficult for providers to differentiate themselves to drive future sales. For home warranties in particular, consumers look to administrators to protect the literal roof over their family’s head, providing repair and sometimes replacement services for covered products and home systems. 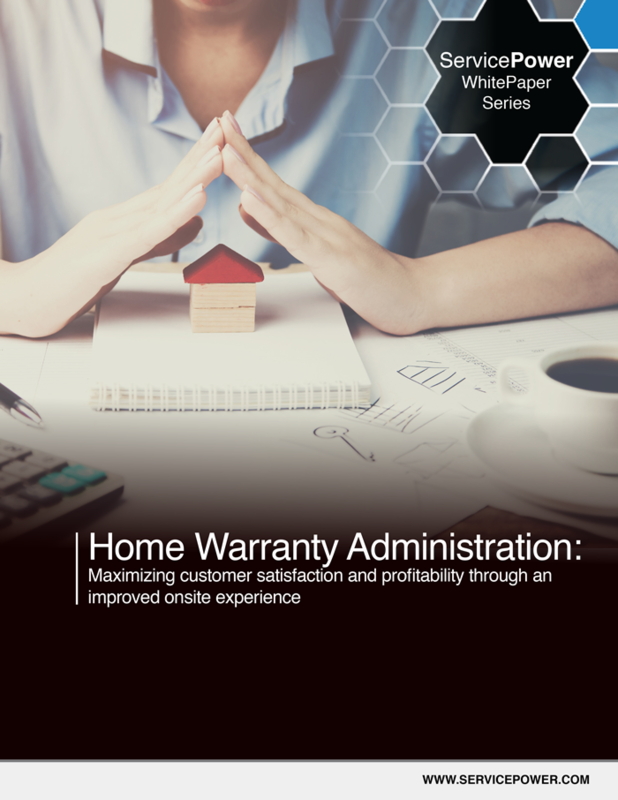 To drive sales, home warranty administrators can differentiate themselves through service and customer satisfaction. Satisfied customers buy more. However, dissatisfied customers don’t renew contract, they don’t buy additional coverage and most importantly in this digital day and age, they do talk about their experience on social media, especially if it’s bad. While customer service is paramount, administrators must also continue to drive costs out of operations to improve profitability and warranty reserves. 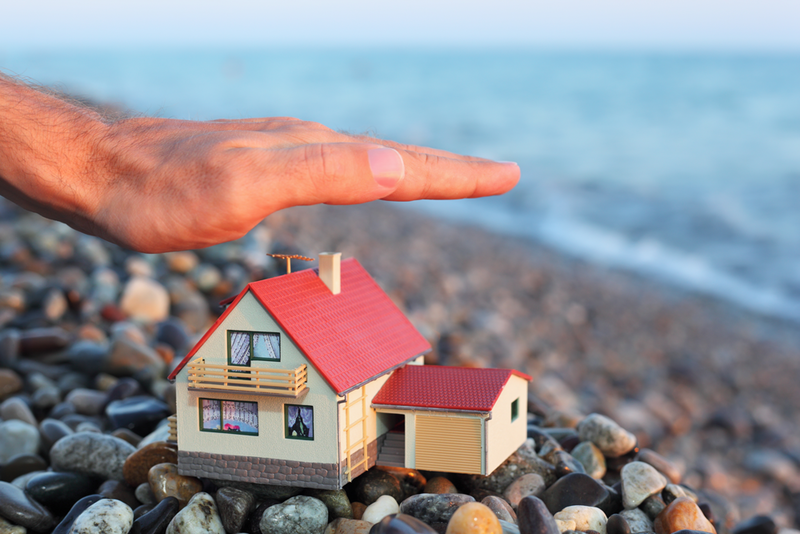 Mobile workforce management software solutions can form the foundation for home warranty companies to achieve the highest levels of customer satisfaction while also reducing costs and maintaining reserves. With the right technology, home warranty providers can manage field personnel and improve the lifetime value of each customer. With configurable mobility software, mobile workers can drive satisfaction and transactional revenue from customer. Real time, web based entitlement can reduce your overhead costs and enforce truck roll logic, while also giving your policy holders access to service and real time updates, anytime, anywhere. The best dispatching tools can dynamically select the best technician for every job, from either your employed or contractor workforce, improving schedule compliance and first time fix rates. 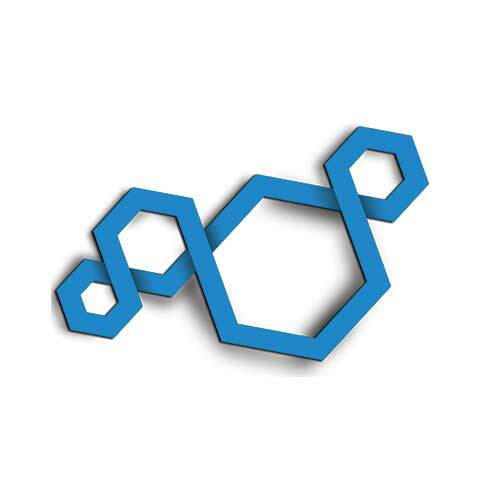 Real time claims logic ensures cost controls. Integrated intelligence can help your service managers predict where services are needed and the skills required so that your teams can arrive onsite when customers need them, reducing time to service. Mobile workforce management software puts the customer first, improving service levels and providing more value for the cost of the warranty, creating loyal promoters of your brand. It also helps to improve operations and reduce costs for administrators.